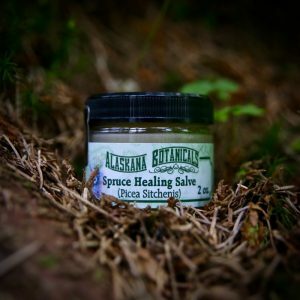 Spruce Healing Salve – 2 OZ. 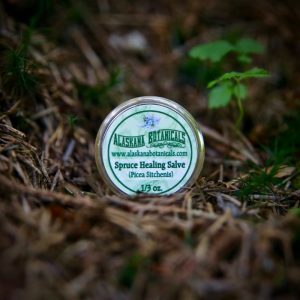 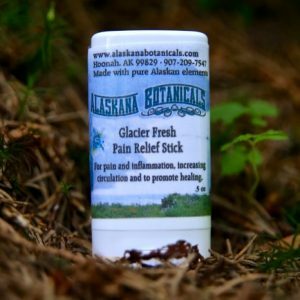 Spruce Healing Salve – 1/3 OZ. 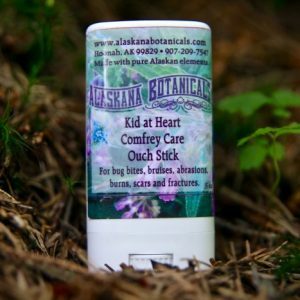 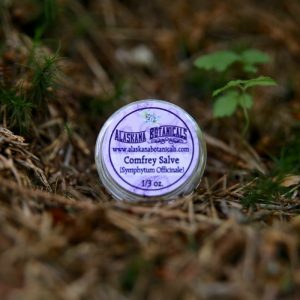 Comfrey Salve – 2 OZ. 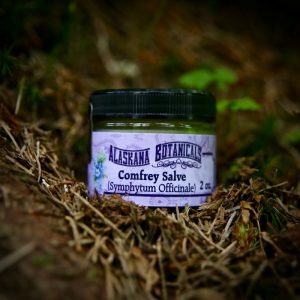 Comfrey Salve – 1/3 OZ. 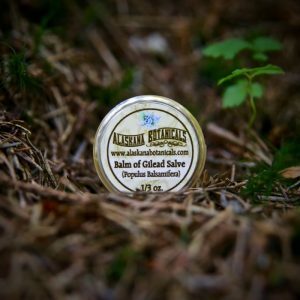 Balm of Gilead Salve – 2 OZ. 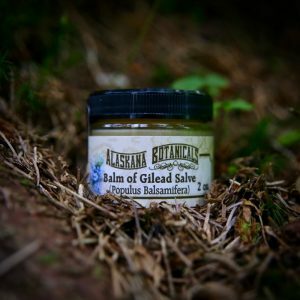 Balm of Gilead Salve – 1/3 OZ. 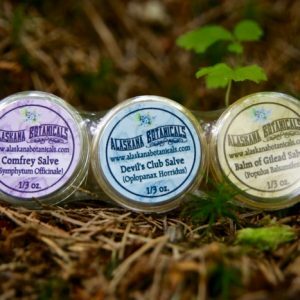 Visit my account dashboard to view recent orders, manage shipping and billing addresses and edit password and account details.